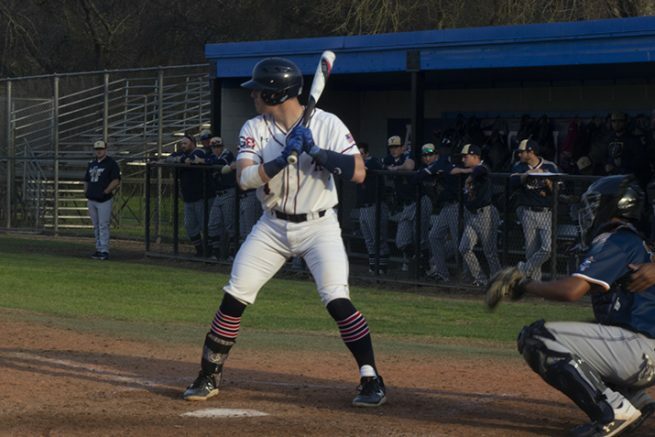 The American River College baseball team hosted Yuba College on Jan. 29. ARC lost the matchup, 5-3. ARC came out strong, getting two runs in the bottom of the first inning by a single from starting first baseman Steven Langley, knocking home the team’s shortstop, Lane Field. In the same play, Yuba committed an error by trying to throw Langley out at first, which made ARC’s third baseman, Sonny Ledford, steal home. Sophomore right-handed pitcher Collin Carriger suffered his first loss of the season (0-1) with a line of four innings pitched, allowing four hits and three runs, two of them earned along with one walk and two strikeouts. Carriger said that his team was confident going into the game, looking to move to 3-0 on the season. Up until the fifth inning, Carriger had only allowed two hits from Yuba. Yuba then scored 5 runs in the fifth inning, from three hits and help from the ARC defense as they committed multiple errors in the top half of the inning. Facing just 16 batters, Carriger got pulled for sophomore right-handed pitcher Greyson Pulsipher as he pitched in relief. Team manager Doug Jumelet, who is starting his 16th season as the team’s head coach, said that he doesn’t know if anything really worked for the team. The team is young and always wants to swing for the fences. Jumelet also said that they had plenty of opportunities but couldn’t take them. Field, ARC’s shortstop, only had two at bats throughout the game in which he got walked twice and ended up scoring a run. He also committed a few errors in the top of the fifth inning when Yuba had taken the lead. “One play, few plays didn’t go our way but for the most part I feel like we did everything all right besides that one inning and if we could have that inning back that would be the biggest thing,” Field said. With this game, ARC lost their first game of the season, now at 2-1, finishing the game with three runs off five hits and left seven men on base. ARC dropped their next three games since then, losing 22-12 then 10-7 on a doubleheader against Shasta College on Jan. 31. Then losing to Feather River on Feb. 1, 8-6. 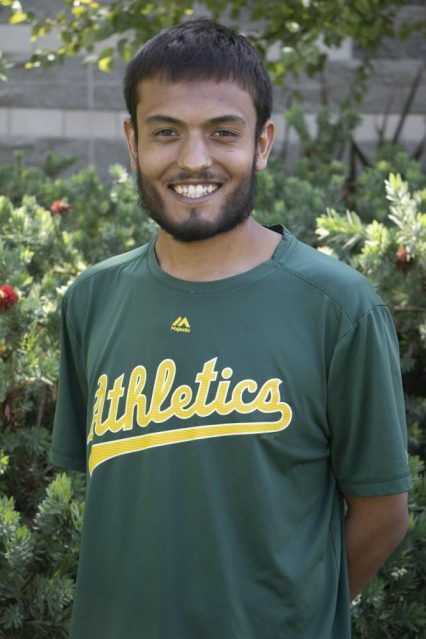 Be the first to comment on "ARC baseball suffers first loss of season to Yuba, 5-3"